Even if I use money every day, I would never claim to be an economist or have the audacity to write an article about finance. Even if I use a phone every day, I would shut up and listen when technicians explain to my why it’s not working. The same with oxygen… I breath it every day, but wouldn’t claim to understand the chemistry behind it. 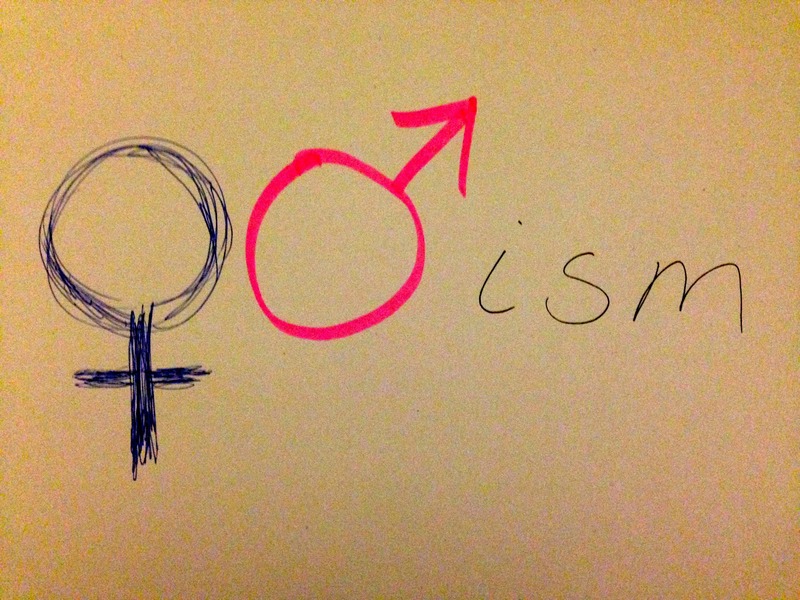 However, strangely enough, with regards to gender equality, everybody seems to have a strong opinion about it based on their own experiences, and think of themselves as authorities on the subject just because they are a gender, or perhaps because they are vaguely known in a totally different area of expertise. 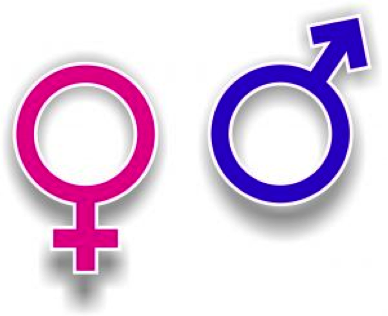 I wonder if people who work with gender equality ever will get any respect for our knowledge, except hear that we are “feminist man-haters”. Sigh. 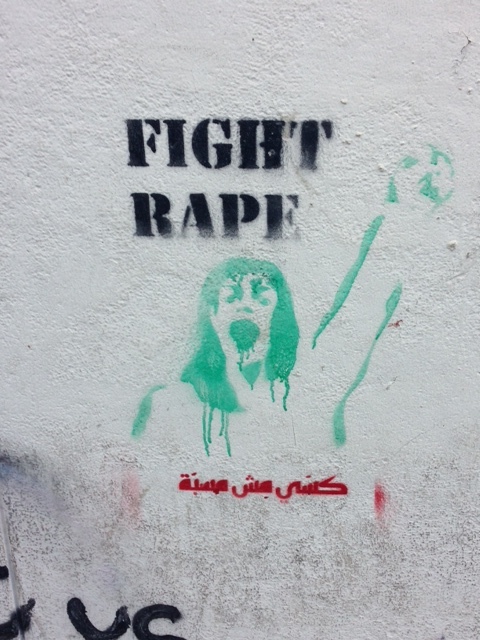 I was strolling the streets of Beirut this morning when I saw this graffiti on a wall (among several others). Good, important message, still much work to do.